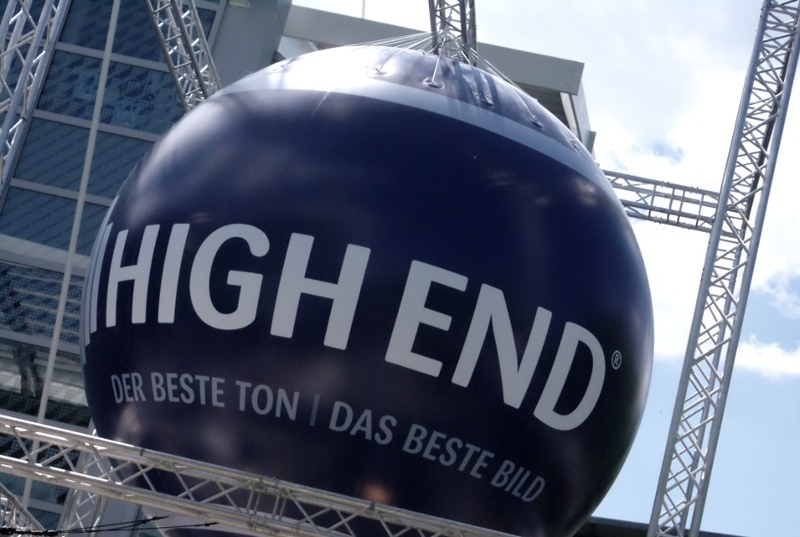 Munich’s annual HIGH END show is Europe’s premier showcase for high-performance hi-fi and home cinema equipment. This year’s show takes place between the 14th and 17th of May. Max Townshend will be explaining through short presentations just how important it is to isolate Hi-Fi components, especially loud-speakers from ground-borne vibrations. Townshend have been working hard to measure the phenomenon and will be presenting these remarkable results over the weekend. Cutting ground borne vibration above 3.5 Hz instantly increases clarity, depth and soundstage, bringing new life, energy and realism to all you play. By decoupling all Hi-Fi components with Townshend Seismic Isolation you will benefit from a huge and cost effective upgrade that takes the sound of your system to its best. The team will be on hand to provide the best advice for you. Hear for yourselves at “Halle 2 M09/NO6” just how great sound can be when you isolate speakers on Seismic Podiums. The full Seismic Isolation range to truly isolate speakers, amplification and source components from deleterious vibrations. The award winning Maximum Supertweeters improve the clarity throughout the frequency range: voices are more realistic, with more tangible sounds and an extra sense of space. The Allegri preamp who’s ‘invisibility’ and sonic truth, continues earning it worldwide recognition. The Seismic Podium, which elevates speaker isolation to another level. They break the acoustic connection between the floor and the speakers, preventing the passage of deleterious vibrations both to and from the speaker cabinets. Win a pair of Townshend Maximum Supertweeters worth £899!